San Diego, CA, October 16, 2017	(Newswire.com) - San Diego Magazine compiled a list of top lawyers in the area, inviting Martindale-Hubbell®, a peer review attorney rating organization, to share its list of San Diego attorneys who have been recognized for their high degree of excellence and professional standards. 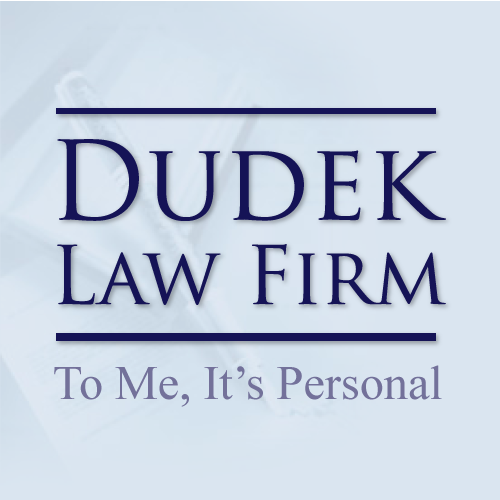 We are pleased to announce that Frederick Dudek has been recognized as a Top Lawyer in San Diego for Personal Injury for 2017. 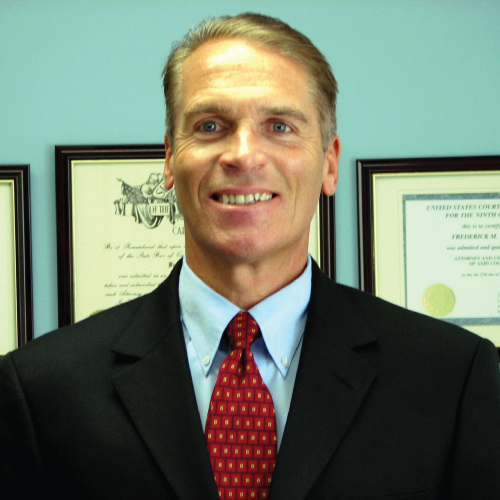 ​Frederick has been a licensed California attorney for 25 years and has appeared in courts throughout California, numerous other states, Washington DC and in the South Pacific. He is admitted to the United States Court of Appeals (9th circuit) and the Supreme Court of the United States. As an experienced and passionate cyclist, Frederick has a unique perspective as an attorney who regularly represents individuals injured in bicycle accidents. His cycling experience includes hundreds of recreational rides throughout the United States and he even frequently commutes to his San Diego law office on his bike. 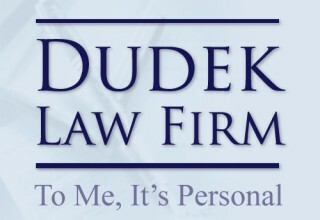 The Dudek Law Firm APC has a mission of providing a “large firm” experience with the dedicated attention of a “small firm”. 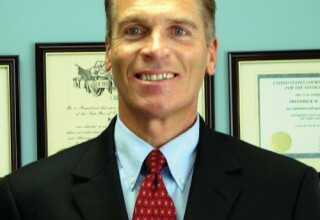 Frederick limits the number of active litigation cases his firm takes on to ten or fewer at a time. This helps ensures that each case he takes on receives the dual benefits of a high level of personal attention and extensive legal experience. MediaSmack, a SEO legal marketing company that started in Sacramento and has headquarters in Austin, is pleased to announce a new location in Dallas.